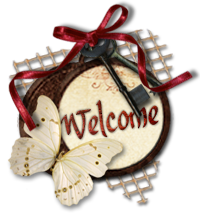 Welcome, This is Challenge #4 for Craft Hoarders Anonymous Challenge Blog!!! Challenge #4 is to show some Sparkle, Glitz, or Glam!! Use this photo for extra inspiration. You don't have to use these colors..this is just for inspiration. 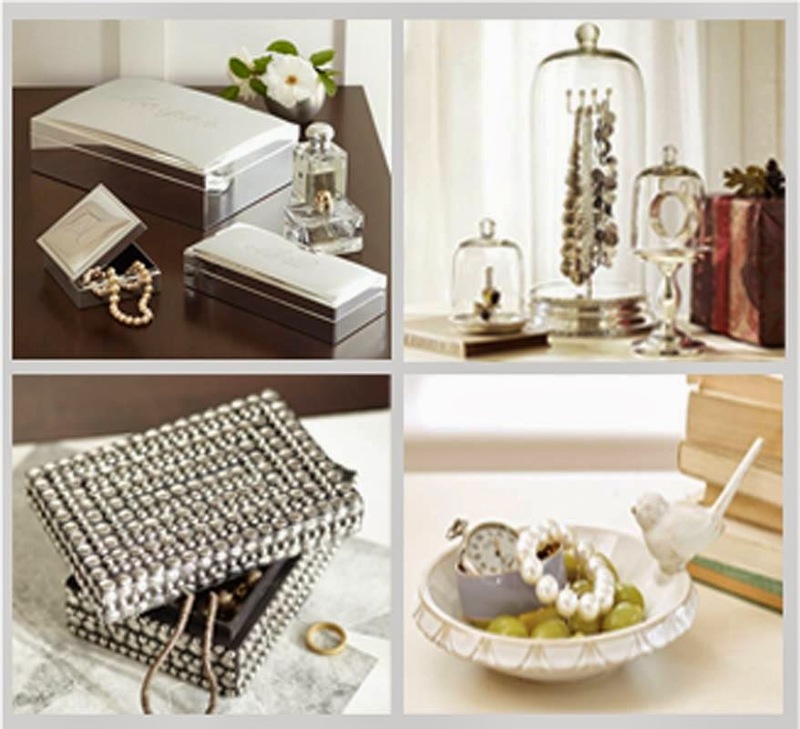 Share a project that showcases your hoard of sparkly glitz and glam goodies. Grab some of your sparkly brades, beads, crystals, rhinestones, or papers! Graphic 45 is our sponsor this month. They are known for their fabulous vintage products and papers. To pay hompage to their glamour and style create a project that shows off your hoarded sparkly items. One lucky winner will receive this prize from Graphic 45!! Here's my project for the Challenge. It's a GateFold Card for my Mom using Graphic 45 "Ladies' Diary Collection". I used some sparkly rhinestone gems and dusted the flowers with some Stickles-Glitter Glue-Frosted Lace for the cover. On the inside I used some beautiful rhinestone strips down the sides and some rhinestone gems here and there. 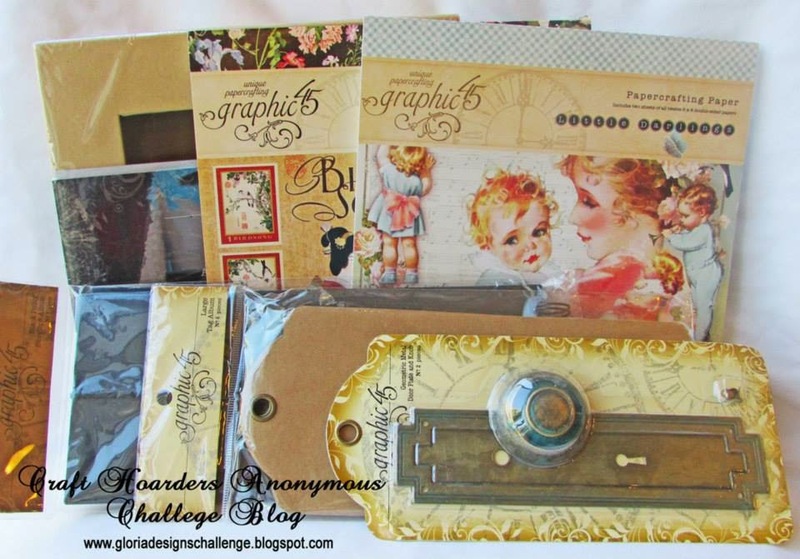 Challenge Rules are here Craft Hoarders Anonymous Blog Challenge. Make sure to link your project using the link tool on the Craft Hoarders Anonymous Challenge Blog. Make sure you visit our Design Team to check out what they have to share. Here's the links to their sites. Have fun and we can't wait to see your projects!! Wow, wow, wow! Sparkle, Glitz and Glam abound on this be-YOU-tiful card! I love all the shabby chic elements you worked in here...and all the wonderful fussy cutting. The reveal of that stylish gal when the gatefold card is opened is pure delight! Ah...love this so much. This such a great paper collection and you used it to perfection! This is just a lovely creation. Your mother is going to really love receiving it. If she kicks it back, just send it to me. Hehehe...I just know she will cherish it for years to come! I just love that paper collection! I love the fold on this card and all your layers. Your Mother is going to love it. Woozer... bring on the Glitz, Glamor and Bling...Love every yummy detail of your fold out card....amazing and I am sure your mom will love it. Wow, love your card....you went all out with the Sparkle, Glitz and Glam! Absolutely love this Karen! The beautiful pastels and that sophisticated lady on the inside are fantastic! I love all the glitz! Your mom is going to love this. Just so gorgeous.....so many details I don't even know where to start! I'm a a big fan of shabby chic....and a big fan of your work : ) Beautiful!!!! Karen what a wonderful project love the image of that elegant vintage lady. Also I wanted to stop by to check what happened with your comment that appeared in my last card, which is not linked to the Craft Hoarders Challenge. I know I didn't link it there, at least not yet. So I was wondering if there was a problem with my links or what happened?